NASHVILLE, Tenn. (OLIVIA LADD) -- Small, unlicensed performance spaces known as DIY venues have long been a vital part of Nashville’s music culture. But in the wake of a devastating fire that killed 36 people last December in Oakland CA, Nashville DIY venues have been put on notice, and they are figuring out a new future. WMOT’s Olivia Ladd reports. The guests got this secret address of this student group house by request from band members and the show’s promoters. The entry fee is $5. Past rows of string lights, musicians set up a stage next to wooden beams, just below rafters. The audience trickles in as house music blares from the PA system, reverberating against thick concrete walls. Once the door is closed, local group Khamsin begins. It’s pure punk rock and it is loud. “I’ve been booking shows in Nashville for about four years now,” says Michael Pfohl, who put this evening’s show together. 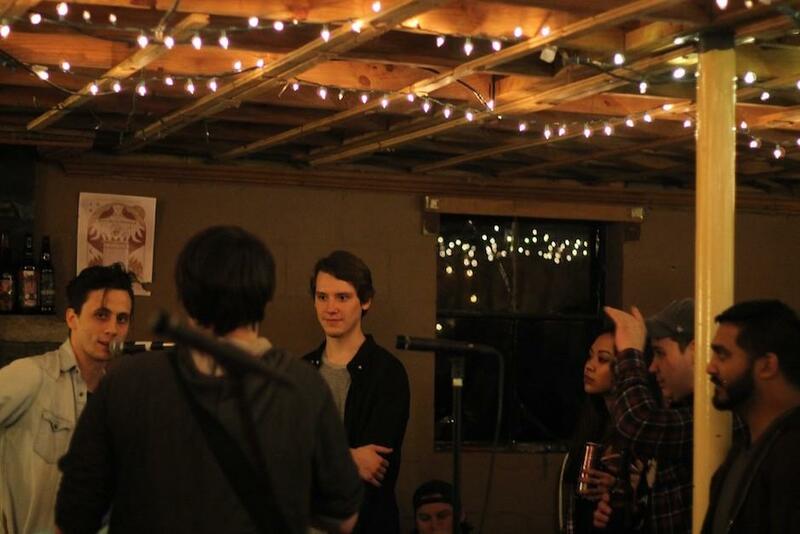 It’s a typical night in the underground part of the Music City scene called DIY. It’s indie. It’s informal. And it’s a little bit outlaw. 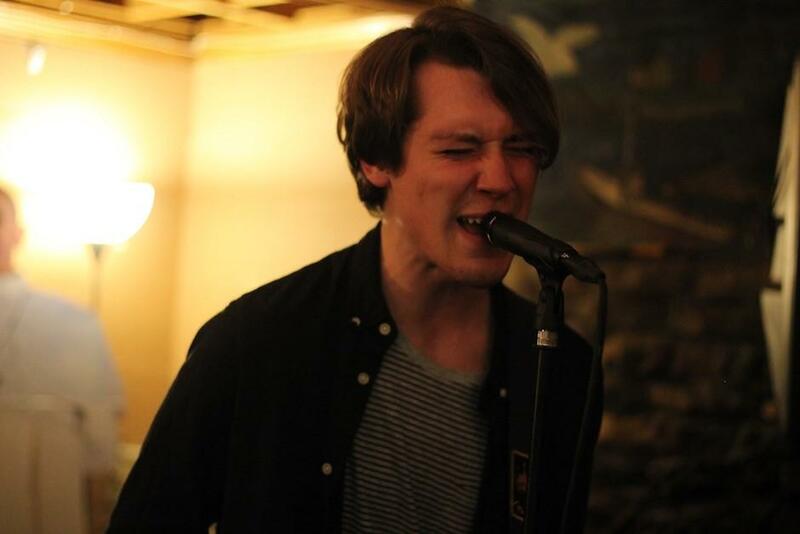 Nashville’s DIY scene has recently experienced setbacks due to a crackdown on fire codes. 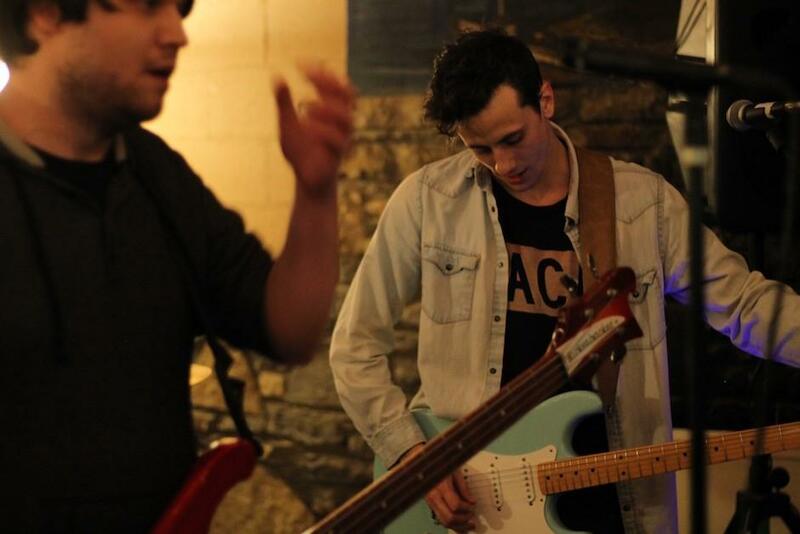 Shortly after the Ghost Ship fire in Oakland, California left 36 people dead last December, Nashville metro fire marshals received tips about various DIY and house show venues. “There’s lots of awesome DIY spaces in Nashville-- or there were. There’s been a crackdown recently,” Pfohl says. The week of the fire, Drkmttr, a local art collective located inside an old barber shop, was shut down in the middle of a show. Venues such as The Glass Menage and Meal Ticket were pressed by city officials to comply with fire codes and get a Use and Occupancy Permit before they could host crowds again. In order to keep the DIY community alive, some venue owners are consulting with the Music City Music Council, a division of the mayor’s office. For most venues, this goes well beyond minor repairs, including installation of handicap-ready bathrooms and expensive sprinkler systems. This is proving challenging to a music scene that runs primarily on donations. 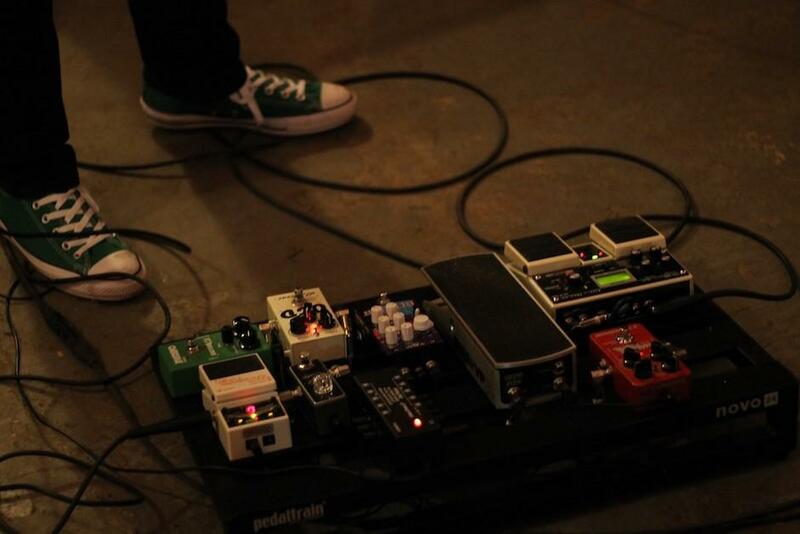 DIY spaces are important for smaller bands and those under the age of 21. The big difference between Oakland’s Ghost Ship and Nashville’s DIY spaces is that here, the venues are for music and culture, not a home for artists seeking refuge from rising rents. Even so, public safety is paramount right now. “So while we have to go through these extra steps and go through all the headache of Metro, ultimately it’s just gonna make all of our spaces a lot safer for everyone. It’ll put parents at ease,” Warrick says. Queen Ave and Drkmttr plan to reopen in the spring. Meanwhile, there are still houses and other spaces keeping the scene alive. “We have folks such as Bully, and even The Black Keys have credited these spaces with fostering the creative community and even having some of the best shows that their bands have ever played in some of these DIY spaces, really building that fan base,” says Music City Music Council executive director Avila. For Warrick and the other promoters, that means safe culturally AND physically.